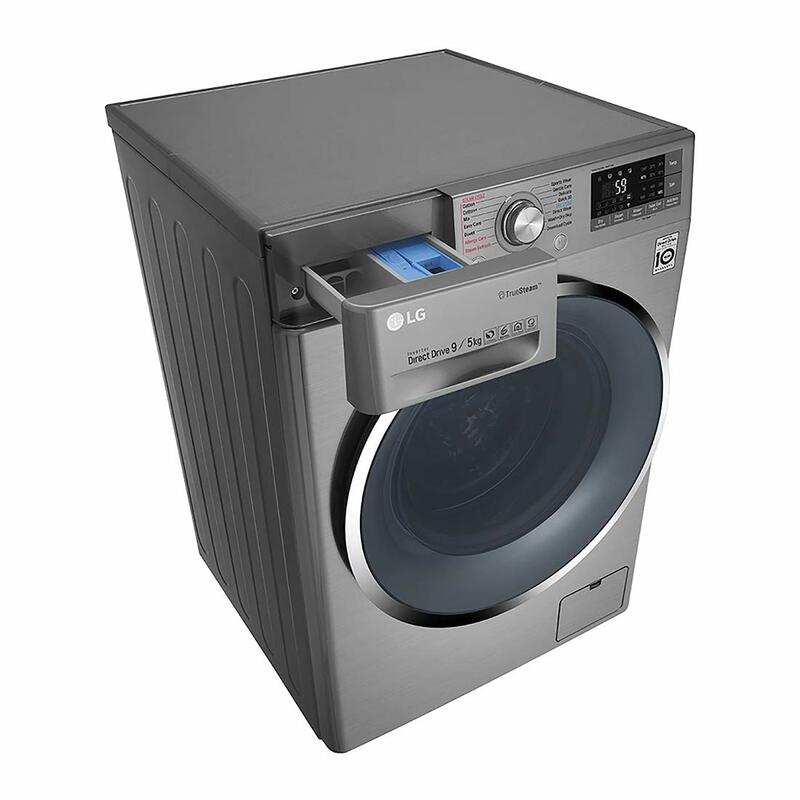 Presenting latest range of LG Steam Washing Machines equipped with Powerful Steam that helps you remove House Dust Mites, Pet Allergen, Pollen allergen in clothes, pillows & Bed clothes which is not visible to the naked eye, keeping your clothes new & fresh always. 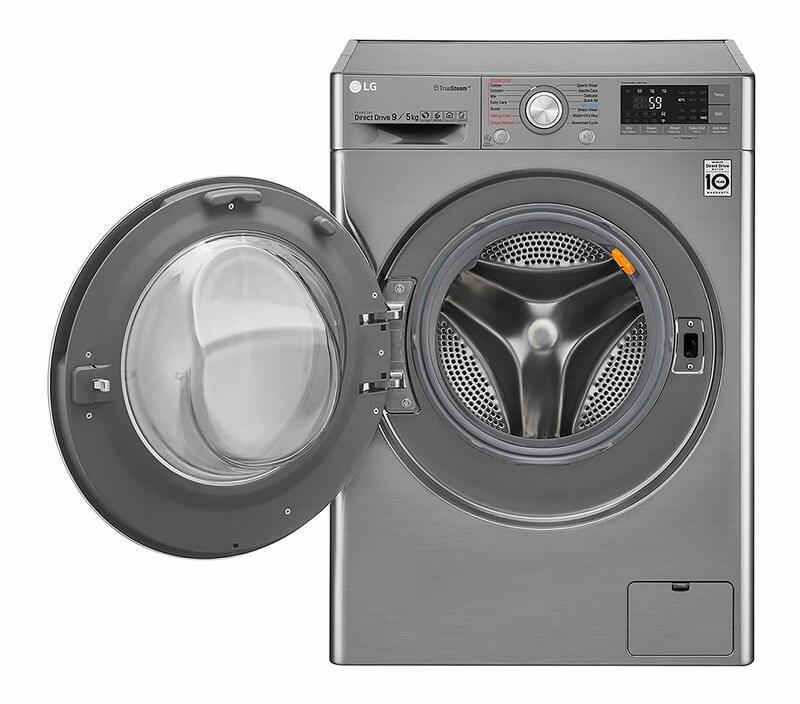 6 Motion Direct drive enables different Wash Programs for effective wash quality. 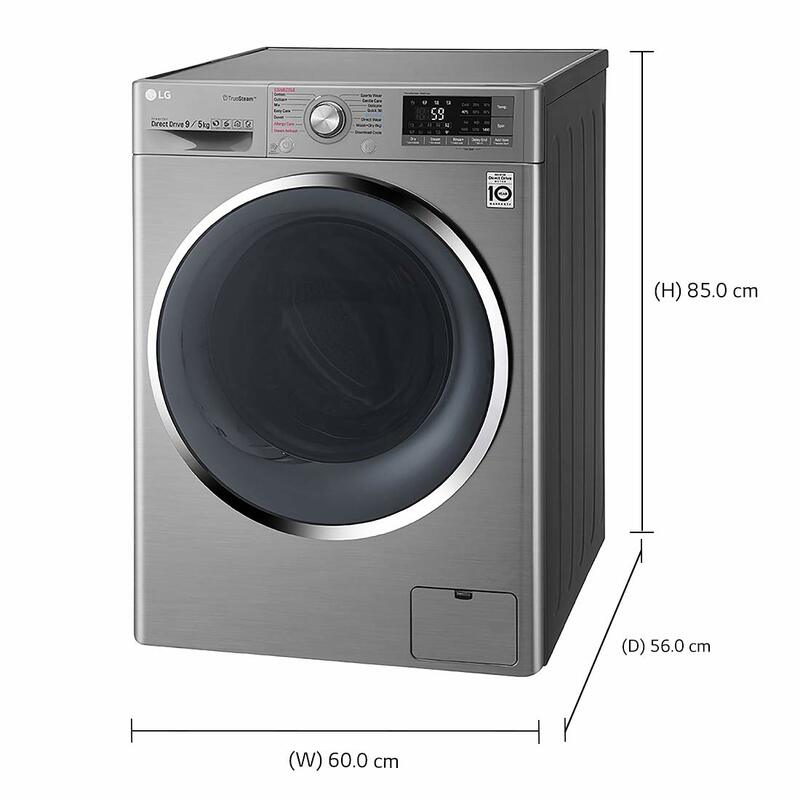 The machine smartly senses fabric types & offers different washes for different types of clothing. Also with Wifi option you can operate your machine from anywhere with smart thinQ app.